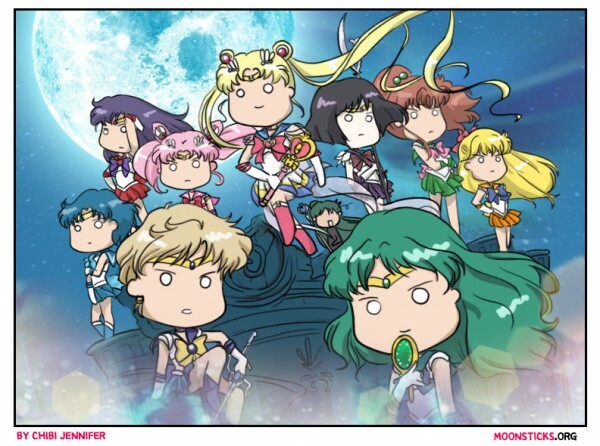 · Selling Sailor Moon Musical tickets! and I will add a sell and trade post if you like LiveJournal needs to come alive again. If anyone would like to be a mod and help me with the community please let me know. FFAF is on Friday that's when I will post it. Sell/trade will be a post for that on Mondays and again on Sundays. Advertisements of websites/journals they will be a post for that on Tuesday's. Group auctions there will be a post for that on Wednesdays. 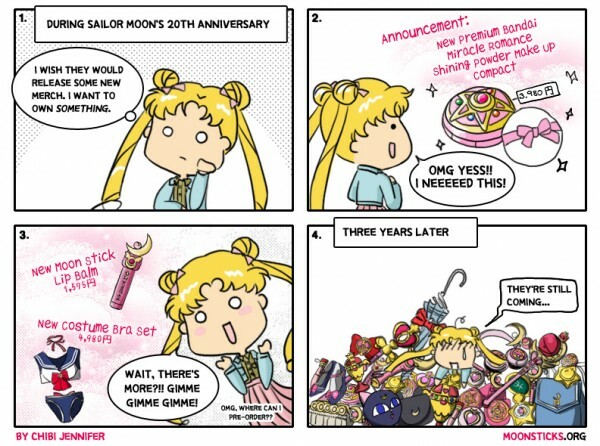 I've got some questions about the new DVDs that Viz is releasing of the original Sailor Moon anime. So, does anyone own both the old and new DVDs? Or have any other input about the quality of the new ones? Are they worth buying, even though I already own the series? Any thoughts would be appreciated! 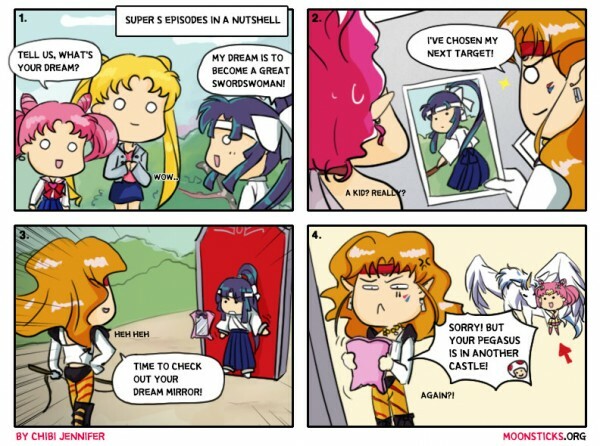 With the new Sailor Moon Crystal season 4 confirmed, I thought it would be an appropriate time to make a comic on the 90s version :D Hope you enjoy it!! 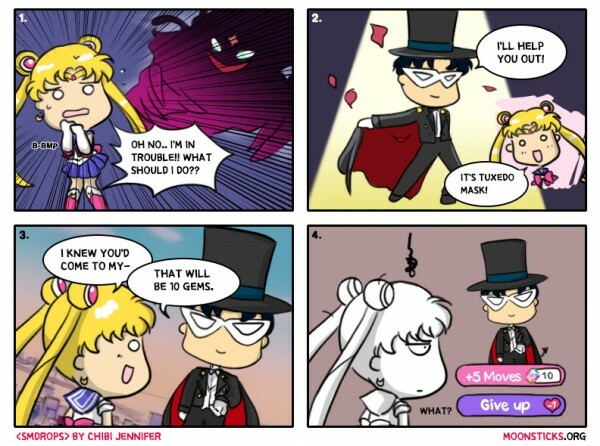 10th-Jul-2016 09:10 am - Sailor Moon Drops - "Taxedo Mask"
25th-Apr-2016 06:54 am - Sailor Moon Crystal Season 3 is here! 4th-Jan-2016 07:20 am - #77 Watch out Mamo-chan! 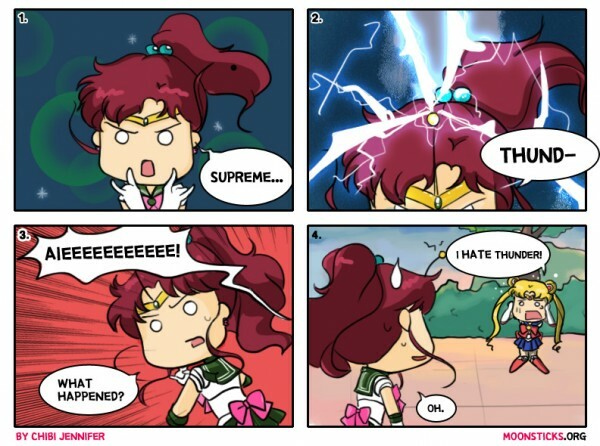 5th-Sep-2015 11:11 pm - Selling Sailor Moon Musical tickets! Hi guys! 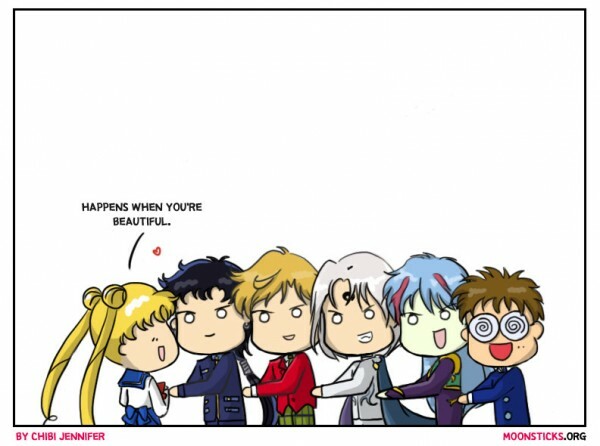 My friend is selling 3 tickets for the upcoming Sailor Moon Musical for normal price. Place and date: Osaka, 4th October, 12:00 performance.